Most players will have no trouble leveling up in Guild Wars 2 since you can gain experience points by playing the game however you want. For those that want to level up even faster, we’ve created this power-leveling guide which contains tips to help you level up quickly and efficiently. Experience Scrolls are a type of consumable that increase a character’s level to 20 or 30 as long as the character is currently below those respective levels. These scrolls are the largest XP boosters in the game and are accordingly rare. Tomes of Knowledge provide an immediate level-up when consumed. Writs of Experience provide 5% of the needed experience to reach your next level. You can trade 20 Writs of Experience for a single Tome of Knowledge at a Mystic Forge vendor. There are several boosters in Guild Wars 2 that increase XP gain. Experience boosters can be purchased from Laurel Vendors for one laurel. Crafting is a great way to level up your character. You can level up 7 times by going from 0-400 in a particular crafting discipline. 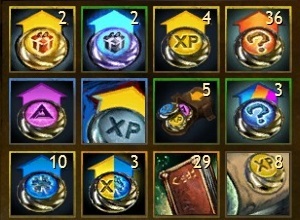 Make sure to consume a crafting booster for the extra XP. Going from 400-500 in the applicable crafting disciplines will reward you with an additional 3 levels, but at a much higher cost. Chef and Jeweler are two of the cheapest crafting disciplines if you’re trying to level your character on a budget. 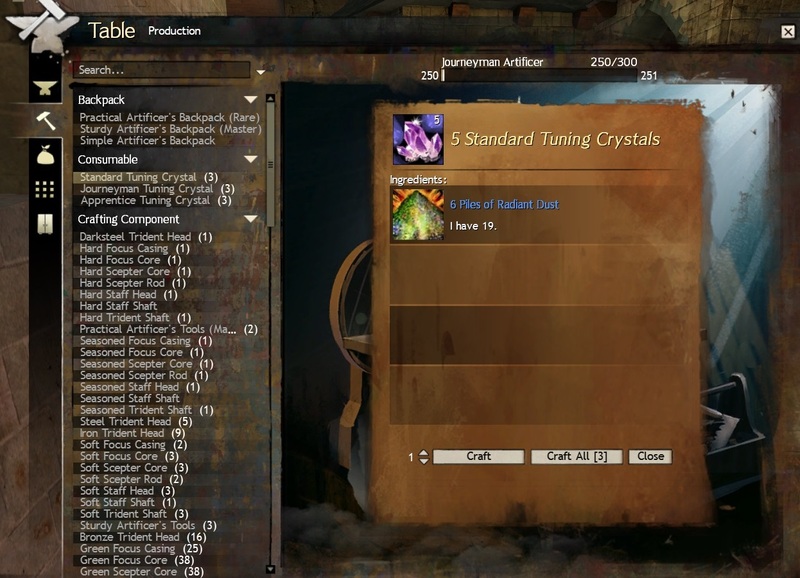 GW2crafts.net provides excellent crafting guides for 0-400. Edge of The Mists is a WvW map that provides an excellent opportunity to earn XP. Simply locate a commander and follow them around the map to begin racking up the XP.